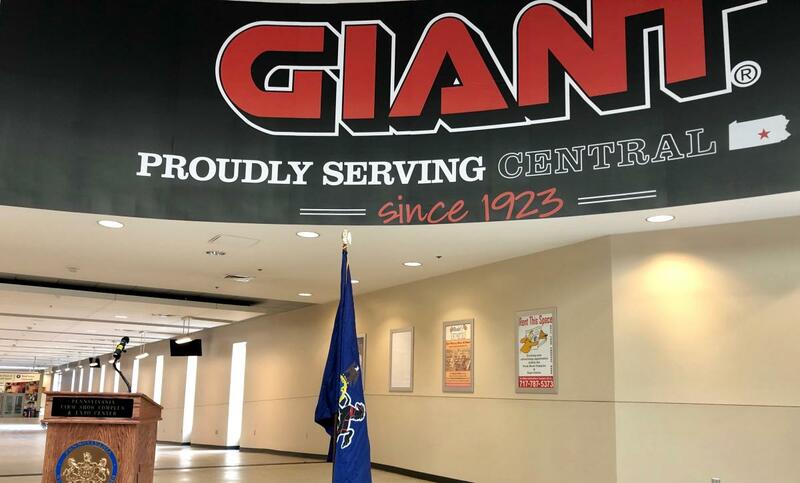 GIANT Food Stores is the new sponsor for the Exposition Hall at the Pennsylvania Farm Show Complex & Expo Center. 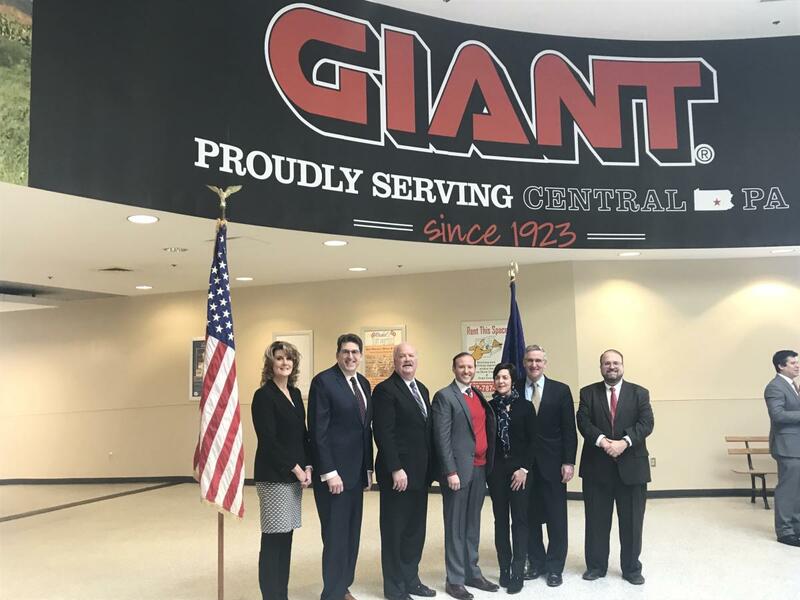 The announcement of the multi-year agreement was made at the Complex today as the facility prepares for the 103rd PA Farm Show, which runs January 5-12. This year&apos;s theme is "Inspiring Pennsylvania&apos;s Story." The Farm Show is the nation&apos;s largest indoor agricultural event. In addition to dozens of agriculture events each year, the Expo Hall (and other halls in the complex) hosts a variety of sports events such as volleyball, basketball, soccer and more.